Amazon has announced the launch of their latest Fire TV Stick in the UK, the device has gone on sale in the UK from today. The new Amazon Fire TV Stick comes with Amazon’s Alexa voice activated assistant and it is now available in the UK for £39.99. In addition, Amazon also announced a free Fire TV software update that will bring Alexa to all Fire TV devices in the UK—including first generations of both Fire TV and Fire TV Stick, as well as the Fire TV with 4K UHD. The update will make Alexa available to the millions of UK customers with Fire TV devices already in their homes, and upgrades every existing Fire TV Voice Remote to an Alexa Voice Remote. 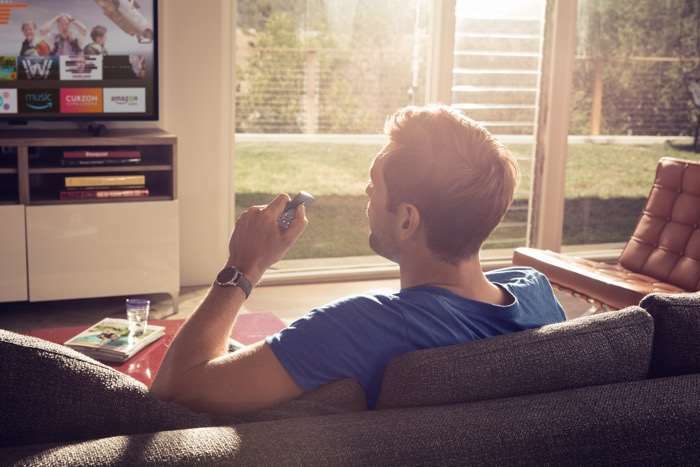 Customers without a voice remote can use the Fire TV app for iOS and Android to access Alexa, in the same way they do today with Voice Search. The same software update also upgrades previous generation Fire TV and Fire TV Stick devices to the new, cinematic UI. You can find out more details about the new Amazon Fire TV Stick over at Amazon at the link below.